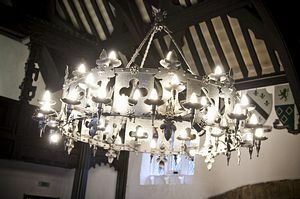 Saved from demolition in the 1920's by six local businessmen, it remains in the Charitable Trust today with the aim of maintaining and keeping open for the visitors to enjoy. With the turbulent history of catholic families, the haunting of Lady Dorothy Southworth (and others), a captivating insight into life from the early 14th to the early 20th Century is all waiting to be discovered. 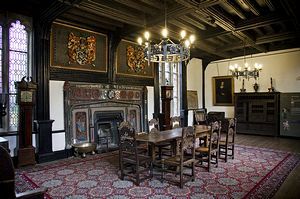 Samlesbury Hall also offers the very best of Lancashire, with exhibitions from local artists, antiques and collectibles and a gift shop, which sells high quality Lancashire produce. The extensive grounds are delightful and even include a small selection of animals in an ever increasing menagerie. The gardens also feed the kitchen and the award-winning restaurant and coffee lounge. 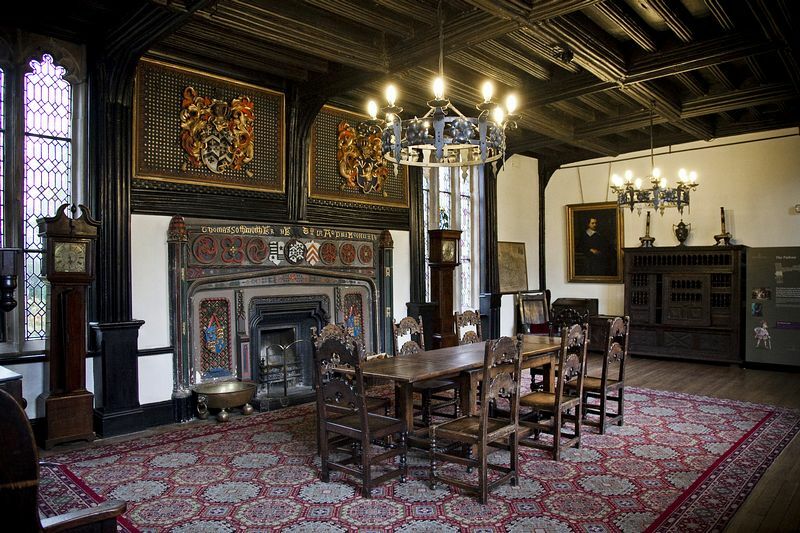 Samlesbury Hall is open to visitors all year round and promises something for all the family.